This match had the energy that the rest of the prior matches had been severely lacking. I can’t believe the year Masato Yoshino is having, considering that we were fearful he would never wrestle again in January. 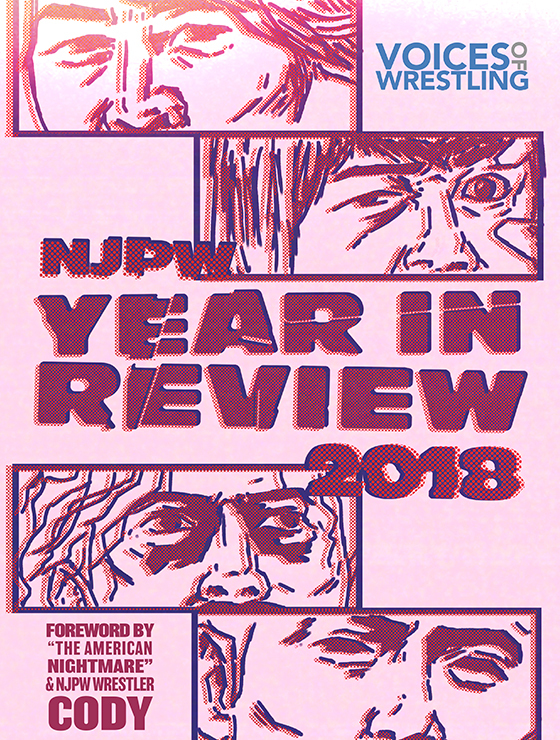 I mention it in almost every one of my reviews, but I feel that it is the best story in wrestling and it is flying under the radar. He’s not having the best year of his career, but he’s delivering at a higher rate than most of the Dragon Gate roster, and I feel like that needs to be talked about way more than it actually is. Jason Lee fits like a glove in Dragon Gate. He’s different, but he’s different in the best way possible. He came across as a confident wrestler in this match, which is something that I was not seeing in him at the start of this tour. It is amazing what Dragon Gate can do for a wrestler. It’s a shame that Ricochet’s Dragon Gate career ended with this match. This wasn’t bad by any means, but I just feel like these four were capable of so much more. After a few fun opening spots with Ricochet mirroring YAMATO’s signature hair taunt, this match slowed to a grinding halt. CIMA didn’t click with me like he has been, and YAMATO and I simply have stopped seeing eye to eye on how to be an entertaining pro wrestler. I can’t believe I’ve soured on him as much as I have. After fighting for months to win over the approval of legends like CIMA and Dragon Kid, Eita turned his back on those that helped usher him to the top of the card. Just when it looked like Dragon Kid was about to pin Takagi with the Ultra Hurricanrana, Eita blasted DK with a Superkick, leading to T-Hawk hitting the Night Ride for the win. 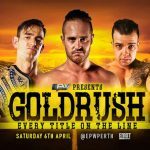 Ricochet’s graduation ceremony was next, which is required viewing for anyone that enjoys Ricochet (which should be everyone reading this). Even in years like this when Dragon Gate isn’t doing much for me, they have little moments like this that remind me why I care. YAMATO said that Ricochets’ superstar aura has grown as much as his hair has fallen out. He recalled their battle for the Dream Gate several years ago and apologized if he did anything bad to him. He wished him good luck. DK had many memories, including their battles over the Brave Gate. Even though he was twice his age, he learned a lot from Ricochet. DK speaks no English but they communicated through body language and feelings. He hoped Ricochet would continue to grow and become a bigger star. He would be watching. 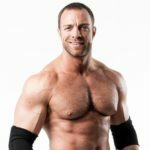 CIMA talked about the first time he tried to get in touch with Ricochet. Ricochet was only 17 at the time and he totally ignored the e-mail that CIMA sent. A year passed. 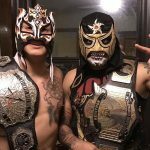 Matt Sydal was competing in Dragon Gate at the time and he asked Ricochet if he actually got the mail. He did, but didn’t think it was real. He was just a kid and didn’t expect to be asked to come to Japan. He was brought to Dragon Gate USA, and the rest was history. Speaking of history, while Kzy is right that he was the first one in Japan to go down to the Double Moonsault, it was Doi who was the first victim. He thanked him for coming back to see everyone one more time. He knows Ricochet has a bright future ahead of him. 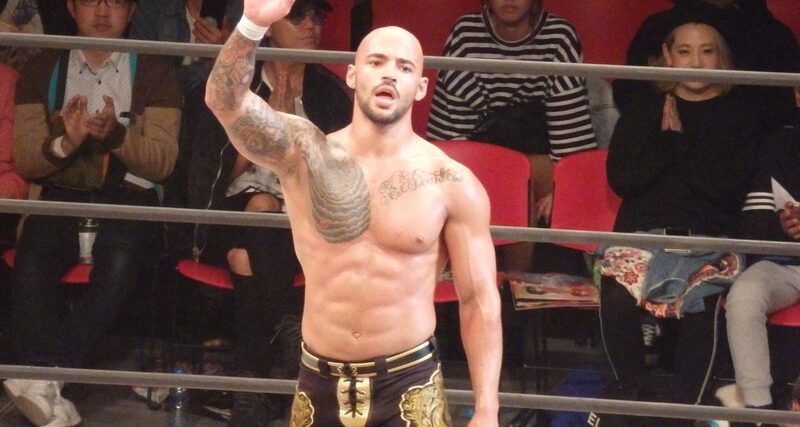 Read the full translation for Ricochet’s graduation ceremony here. Ricochet was a big reason why I started following Dragon Gate. 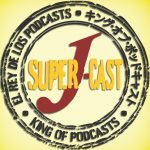 Monster Express was the perfect entry point for me, and since then, I’ve been able to watch Ricochet become the only gaijin Dream Gate champion, I’ve watched him welcome back Matt Sydal into the company that made him into a global star, and I’ve been able to go back through the archives and watch Ricochet’s evolution. Without Dragon Gate, Ricochet is not what he is today. There would have been no Prince Puma. He would not be a two-time Battle of Los Angeles winner. Wherever Ricochet goes, it will be because Dragon Gate helped take him there. 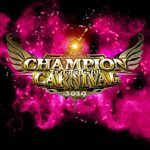 This is a skippable show, perhaps the weakest Korakuen I’ve reviewed since I started reviewing Dragon Gate for the site. Watch the graduation ceremony, and if you have the time, the MaxiMuM six-man and the main event. Thumbs in the middle, leaning down for DG Gate of Evolution.